The 26-year-old spoke out during the "Teen Mom 2" reunion Monday after pulling a gun on a driver during an altercation in May. The July 23 episode of "Teen Mom 2" showed footage of Evans and her 8-year-old son, Jace, during the incident. The pair were driving when another driver tailgated Evans and cut her off on the highway. Evans followed the driver to his home to confront him. MTV said in the episode Evans "pulled out her firearm" before leaving the scene and being pulled over by police. "I didn't think about it at the time," Evans said during the reunion of Jace's reaction. "All I thought about was that he almost hurt my son. He almost knocked my son out, and that's what [expletive] me off." 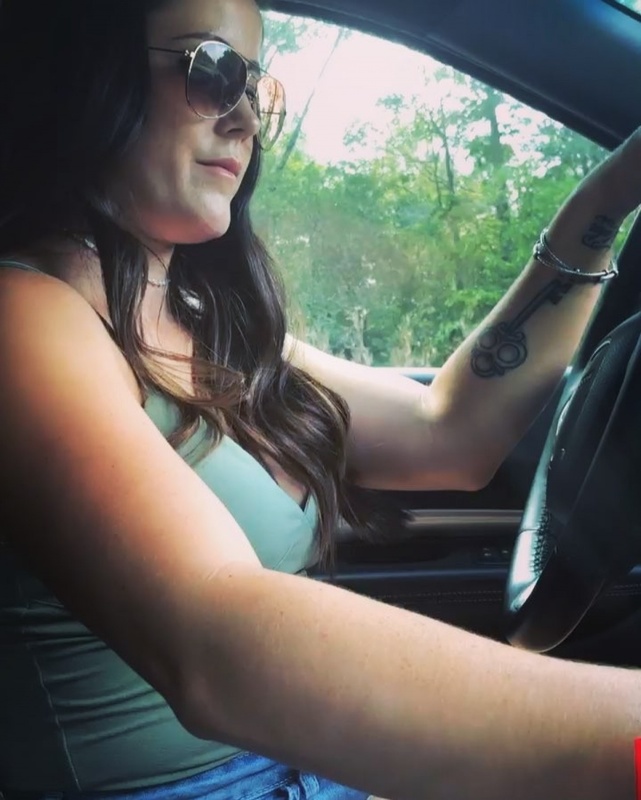 She is parent to Jace with Andrew Lewis, 4-year-old son Kaiser with Nathan Griffith and to 20-month-old daughter Ensley with David Eason.